Sunday: Massages by appointment only. 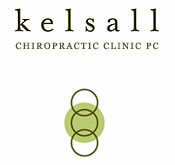 Our chiropractic clinic works with many preferred provider organizations (PPOs) and accepts many insurance plans. We also accept Visa, Mastercard, and Discover.